Senior UK officials have ordered the country's Special Air Service (SAS) to stop wearing comic-book Punisher skull badges on their uniforms, arguing that they look like the Death's Head (Totenkopf) emblem worn by Hitler's SS, the Daily Star reports. "The SAS are professional killers – that's the job. So what if they wear a skull on their uniform. We have been told that it could be upsetting to other units, disrespectful to enemy forces and could encourage war crimes by some of the foreign troops the SAS works with, such as Afghans and Iraqis," a military source was cited by the newspaper as saying. The SAS were reportedly notified of the decision after UK army chiefs visited G-Squadron's base in Herefordshire County in western England. Ex-Sergeant Trevor Coult, who won the Military Cross in Iraq and currently heads the For Our Veterans foundation, described the ruling as "completely ludicrous". "The Ministry of Defence should be doing everything in its power to support the SAS, not messing around telling them what they can and can’t wear on operations. This is politically correct nonsense and it ludicrous," Coult claimed. The Punisher skull is worn by SAS soldiers after they make their first kill during military operations; the badges started being used while UK troops were serving with US Navy Seals in Iraq. 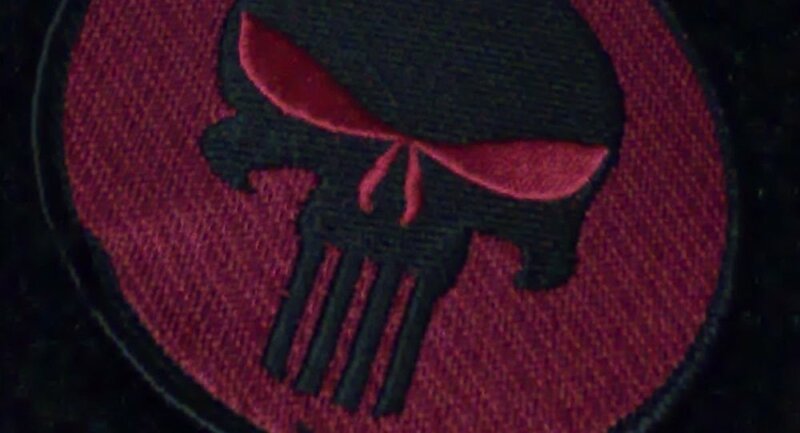 The Punisher is the name of a Marvel series made for Netflix which features Marine veteran Frank Castle who becomes a vigilante after the murder of his family and starts to wear the skull logo on his chest. A universal badge of the SS, the skull was also used as the insignia of the notorious Totenkopf division, which was involved in the running of Nazi Germany's concentration camps.